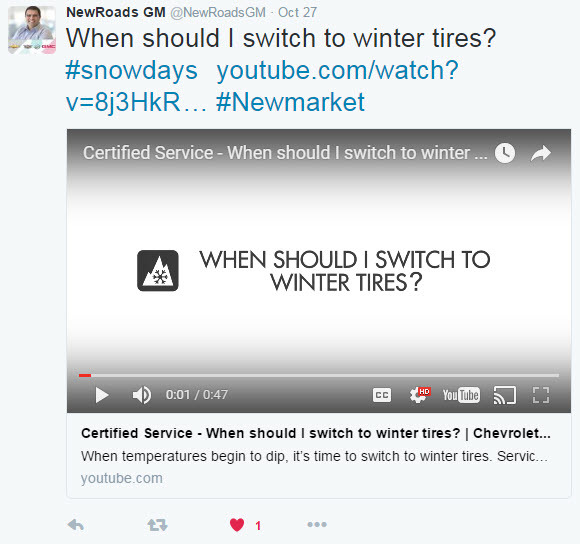 Nowadays if your dealership is not active on social media, you’re missing a key part of your marketing mix. Social platforms like Facebook, Twitter, Instagram and YouTube allow your dealership to build an engaged community and fuel conversation. Most dealers are using these platforms, but to put it bluntly, they’re doing it wrong. The goal of this piece is to educate dealers on properly using social media to build a community, create engaging social content and understand their social audiences. The first step: understanding social media and how it’s works. 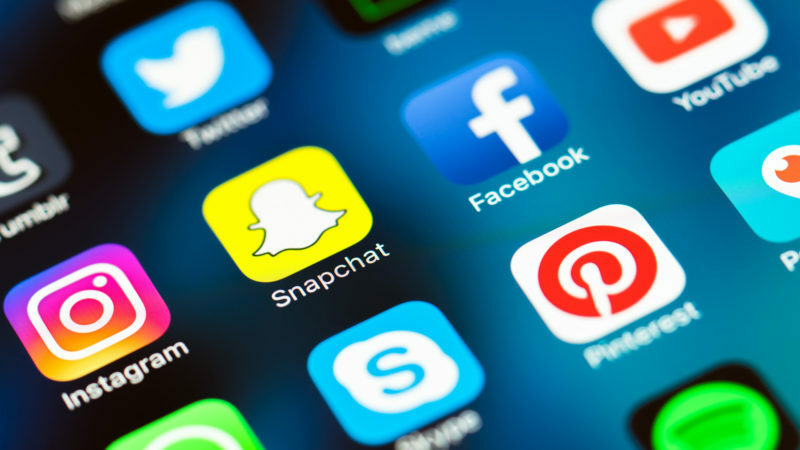 Social media is far more than just a place where your dealership can mirror ads you’re posting in newspapers. The social media rule of thirds is a great guideline to follow and will give your dealership social pages a healthy content balance. The first touchpoint with your dealership social channel is the profile picture. Before even interacting with your content, consumers will judge your brand based on your profile picture. This judgement could be the difference in a consumer interacting with your dealership’s social page or not. So how do you optimize to get that interaction? Model what OEM social media pages are doing. Use your dealership logo as a profile picture. 400×400 will work for all of your platforms. 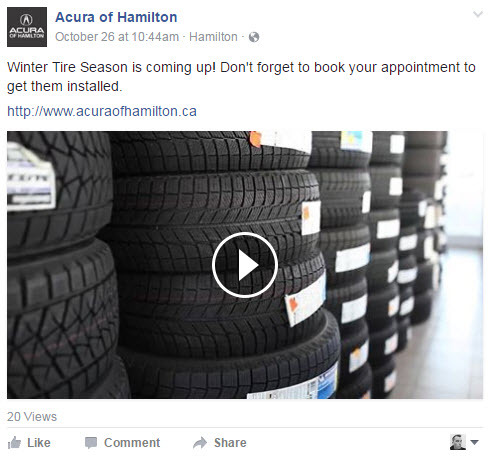 Keep in mind that your dealership logo should scale well, it will appear at varies sizes on social media across devices (see below). Finally, be sure to complete your social media profile by filling out all relevant dealership details like location, phone number, hours of operation, etc. under the “About” section of your Facebook page. Before you begin posting content to your social channels, you need to understand your audience. Your audience will inform your content, not the other way around. Who should the dealership audience be? How is my audience engaging with my content? These answers will direct your dealership content strategy while helping build your community and engage your existing audience. For example if the majority of your social audience is made up of new vehicle buyers, content surrounding service will be received better than other new vehicle offers. To turn your audience into a community, you need to treat them like one. Instead of treating them like potential buyers, treat them like family members or friends that you’re happy to be connected with. People turn to social media for content that is valuable to them. Valuable content can be informative, educational, comedic, viral, current, local and shouldn’t always be sales focused. Strategize content that will resonate well with your audience and spark conversation. When you find content that works, make sure it lives on. Reply to users who have engaged with your content and encourage them to share with their own networks. Sometimes sharing simple content like the weather for the day does more for your brand than sharing the latest vehicle deal. People don’t want to be sold to, especially on social media. Be a valuable friend, not a pushy car salesman. Connect with us on our own social platforms and don’t be afraid to message us on your favourite platform!